Creations Boutique has been a Fourth Avenue staple for years, right on the corner of Fourth Avenue and 6th Street. 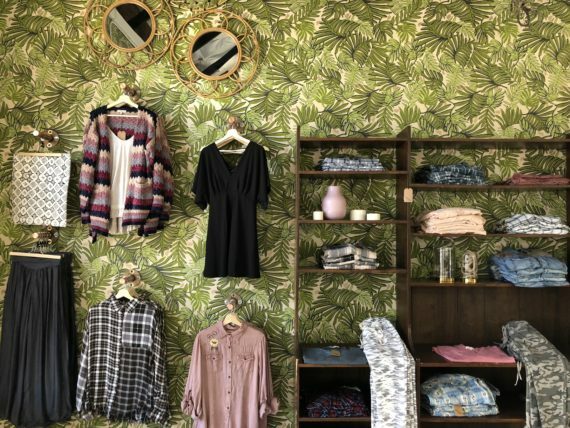 The women’s boutique is known for flowing floral dresses, “desert-style,” cute accessories and affordable wholesale prices. Now, the owners of Creations Boutique are looking to appeal to a new demographic with their next project, Sky and Sand. Sky and Sand opened over the past weekend after a few months of transforming their space, a warehouse-like property that formerly housed Creative Ventures. 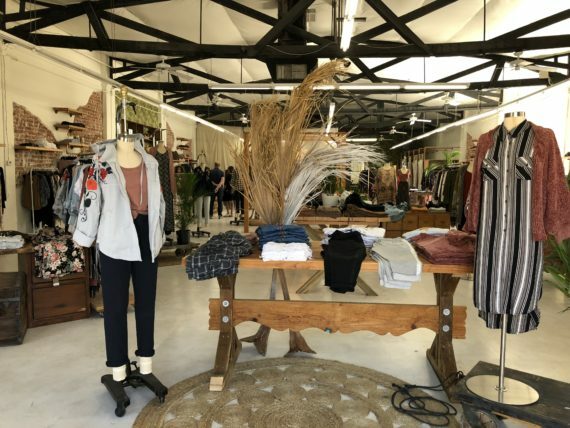 The space has dramatically changed, from the outside facade and newly re-exposed brick to the cavernous interior filled with clothing and housewares. Because of all the efforts of their design team, Sky and Sand simultaneously looks like a new and exciting addition to the avenue, while maintaining Fourth Avenue’s charm. These corbels are original to the building. We are so lucky to have these historical characteristics in our new space. Since moving in we’ve cleaned these beauties up and now they make a statement to our entrance! 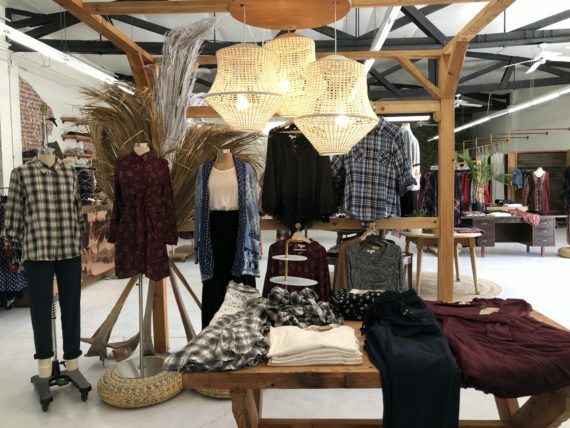 When asked about the company’s decision to expand and start a new concept, owner Lisa Warman explained that they are targeting an older demographic with Sky and Sand, a young woman in her 30s whereas Creations Boutique caters to women in their teens and twenties. Warman explained that the two concepts are much like the national brands Anthropologie and Urban Outfitters. One will have more trendy items (Creations Boutique) and the other will have more classic styles and housewares (Sky and Sand). You can keep up with sales and promotions from Sky and Sand by following them on Instagram, or stop by their store location at 522 N. Fourth Ave.